Audi sportscar fans ready to rejoice as Audi India sets up the launch of new Audi TT in India on 23rd March 2012. The 2012 version of this magnificent sportscar has faced a complete modification. The car blessed with new and stylish interiors and much more powerful mechanics. Exteriors of the car has faced considerable changes in front and the rear. The front end of the car is facelifted to give the car its flaunt look. In the rear, the car is gifted with brand new taillights and diffuser. Further, this car is equipped with new bumper, stylish new grille and renovated headlamps along with LED fog lights integrated with LED day time running lights. The side look of the car has remained the same with the iconic coupe lines which provide this luxury car a unique look. 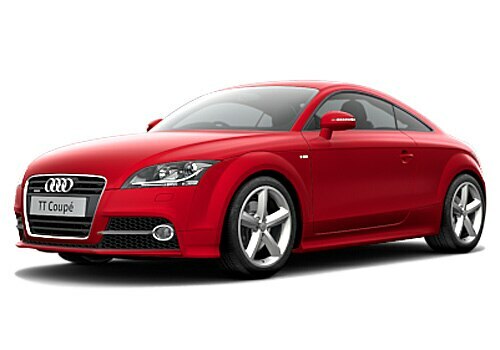 The previous version, Audi TT price is 46 lakh at ex-showroom. The price of this new version is not yet revealed however is expected to be pricey as car is being imported as CBU, and recent union budget has increased the excise duty by 15 % on CBU imports.